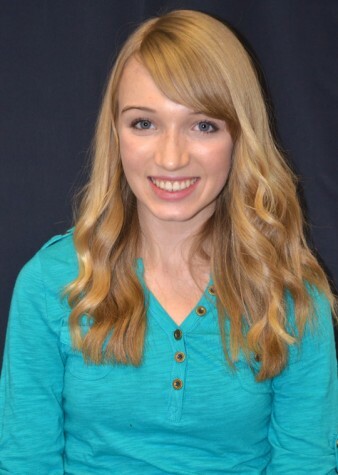 Emily Walker is a freshman who just started her first year at Horizon Honors. Although going to a new school is never easy, she absolutely loves HCLC.For her electives, she chose to do journalism and photography, which are both hobbies that she enjoy. Family is something that is very important to Emily. Besides her parents, she has an older brother and a younger brother. When Emily isn’t writing, she enjoys dancing, reading, hanging out with friends, and playing sports. She also loves watching football with her family, especially when the Denver Broncos are on! She enjoys writing because it is a way for her to show how she feels, as well as connecting to her readers.